tammyoioi777 Happy transaction!  Great seller to deal with. jjemmacurran Great seller to deal with!! Quick to respond, would highly recommend- Thank you ! mochichan178 Super nice when i told her i was running late, Great seller to deal with! Item delivered as described. 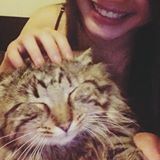 Speedy replies, THANK YOU SO MUCH! taylor0194 Pleasant transaction thank you! 💓Selling my wardrobe! 💓Plz take these babies to new home with love. 🌈DM if you have any question.🌟 😣No swap, sorry. Angel Of Mine Mini Dress cuz you were sent from heaven babe! Hit them angles in this mini dress that has a denim lace-up corset, N’ a hidden zip closure. Size S, fits AU8-10. Unchained Melody Lace Top must be love on the brain, bb. Give ‘em butterflies in this supa sweet top that has square neckline with lace details, drawstring on bottom and button closure on front. One size, fits AU 6-10. Sugar Dreaming Top got you lookin’ sweeter than ever bb! Look cute AF in this fit N’ flare top that has big bow on front, wide flare bottom, and tie neck. Size S, fits 6-10. Sunshine Dream Vintage Dress cuz you live for the brighter days bb! Frolic around in this supa cute dress that has a round neckline, puff sleeves, and embroidered sunflowers on front. One size, fits 8-16. Bust 108cm, waist 106cm, length 88cm. Motel Tisha Dress cuz you’re a trendsetter bb. Style is eternal in this supa cute polka dot mini dress that has a round neck, short sleeves. Size S, fits AU 6-8. Innocent Enough Mini Dress gotcha lookin’ heavenly babe. 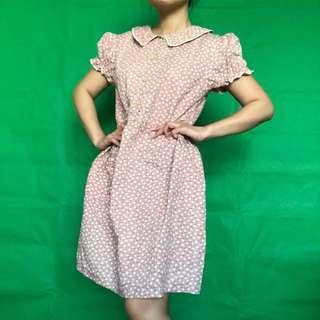 You could never do any wrong in this cute lil babydoll dress that has Peter Pan collar, puff sleeves, ruffled design on waist, pockets on front and zip closure. Size S, fits AU 6-8. Call Me BB Floral Vintage Dress cuz you’re their one N’ only! 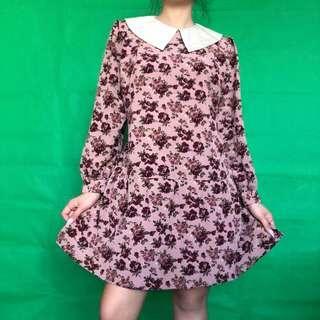 Look as cute as can be in this floral dress that has floral print all over, Peter Pan collar, puffy sleeves and button closure on front. One size, fits AU 8-14. 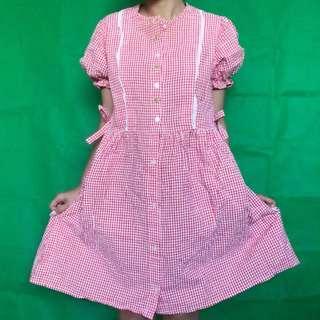 Picnic Date Gingham Dress got ya lookin’ cute for bae! 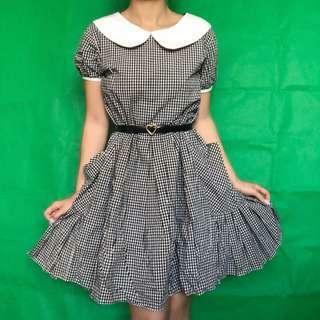 Snap your couple selfies in this supa cute babydoll style gingham dress that has puffed sleeves, a flared fit, Peter Pan collar. One Size, fits AU 8-10. Pure Fresh Faced Cutie Floral Top cuz your aura is beaming bb. May spring showers bring april flowers in this cute AF top that has a floral print all ova, a square neck with pink bow on front, and zip closure on back. Size S, fits AU 6-small 8. Legendary Lewks Top cuz icons do it better. You’re the selfie queen in this flirty lil smocked top that has a super material, sassy cami straps N’ an empire waistline. Size S, fits AU 6-8. Beast Mode Basic Top cuz you’re about to go HAM! Hit them angles in this dope top that has a round neck with lace board. Size S, fits AU 6-8. Floral Dream Top cuz you’re enchanting babe! Be their fantasy in this off cute top that has floral prints all over, and ruffled trimmer at bottom. Size S, fits AU 6-8. Dark Not So Basic Top cuz you’re far from average bb. Look bomb AF in this sexxy lil tank top that has a V neckline with lace trimmed, and a bodycon fit. Size S, fits AU 6-10. Deliciously Dramatic Top will give ‘em that juicy fruit funk. You’re sweet enough to eat babe in this cute AF top that has rainbow colour decoration on front , ruffled sleeves. Size S, fits AU6-8. Simple Lyfe Plaid Top cuz you’re a bev hillz bb! You know that you’re popular in this supa cute plaid peasant top that has ruffled trimmer, buttons closure on front. Size S, fits AU 6-8. 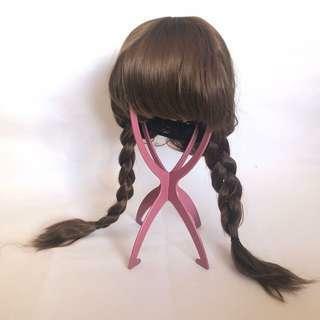 Dorothy Braided Long Hair Wig cuz you’re so cute.